In breaking news this Sunday morning hours before Miami’s first game of the 2017 season. Dolphins LB Lawrence Timmons left the team on Saturday and went AWOL telling nobody with the organization where he was going. 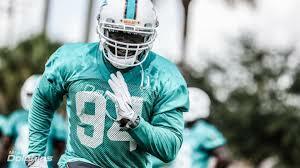 It took until Sunday morning for Miami to locate Timmons. 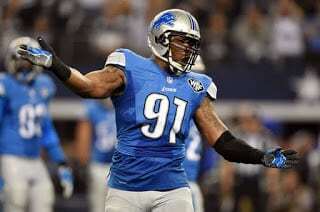 Per Armando Salguero of the Miami Herald Timmons will NOT play today vs the Chargers. Armando also reported Timmons was angered by something which caused him to leave. This leads to a bigger issue though in that Timmons time in Miami may be over. You cannot walk away from the team a day before a game and not tell anyone. The one thing you cannot do in this league is quit on your team. 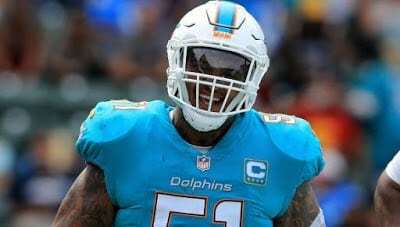 For Head Coach Adam Gase and the organization to let Timmons return next week or later this year to play would most likely cause a fracture in the Dolphins locker-room. Lots of people are drawing comparisons to last year with Jay Ajayi being left back in Miami before the opener vs Seattle. This is a totally different situation in that last year Adam Gase told Ajayi to stay home and Ajayi didn’t not show up for a team function. Timmons going AWOL and leaving on his own is no different than a regular person walking off their job or not showing up for work. Miami most likely I would think place Timmons on IR-Did Not Report list and will look to get back any money Timmons was given as a signing bonus. It will open up cap room moving forward but on the flip side it leaves a huge void at the linebacker position as Miami is very thin at that spot with little to no depth.